Oculus Rift was among the best virtual reality objects when it released. 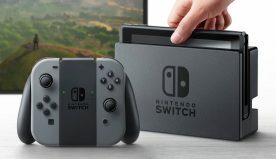 But there are some people who argue that how the device lacks something in its entirety as the players are unable to touch the virtual objects. That is where the Oculus Touch comes in the picture. It is a motion sensing control device which aims at addressing the aforementioned need of the Oculus Rift and it is already hit the markets. Prior to the Oculus Touch, Rift was only controlled by Xbox gamepad or a small click remote. Both of the aforementioned items come packed with $600 VR headset. 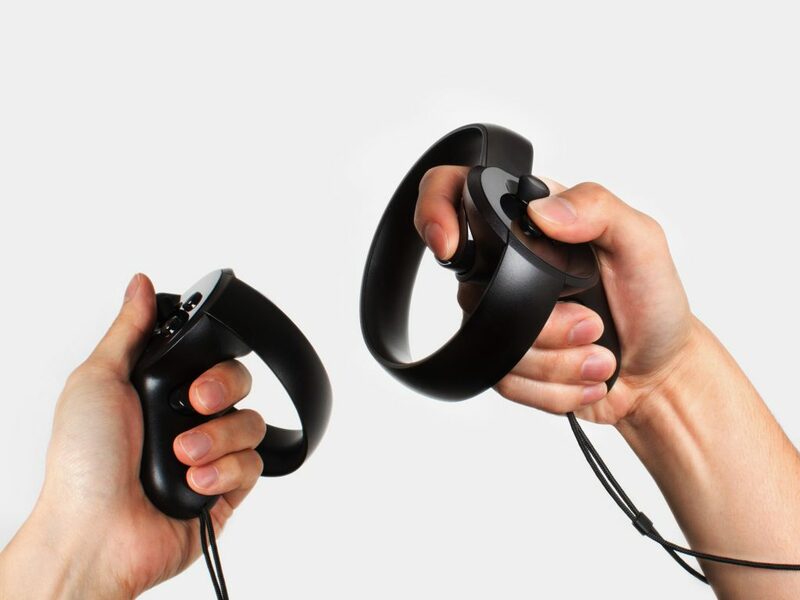 The Oculus Touch tracks the location and movement of the player’s hands. With the help of joysticks, triggers as well as easy to reach buttons that are positioned on a strip of plastic, the Touch seizes upto the interactivity of its competitors, PSVR and Vive. But Touch is a step ahead of its rivals because the plastic sensors wrap around the player’s fingers. Thus, in a nutshell, Oculus Touch strikes just the right balance between streamlined and being full featured. The controller doesn’t load down the player with lots of inputs but the players aren’t left grasping for choices which are not really there. The controller won’t reflect the hands aptly, but it will stylize them in such a way that the players will feel intuitively correct. 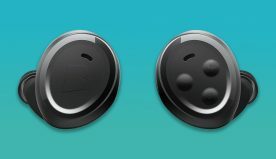 The Touch controllers fit securely in the palm apart from guiding the forefinger over a springy trigger as well as curling the remainder fingers over a large lower grip button. When it comes to the set up process, the Oculus Touch controllers are pretty easy to set up. The quick setup process is vital as it enables the users to create a wide and nice view of the whole room, maybe a foot or two away from one’s desk. Also, the controllers are marginally bit more complex than setting up the Rift sans the Touch but it’s easy when compared to setting up of similar accessory devices for the PSVR or Vive. 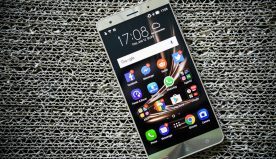 There are people who always want to find some or other fault with any new piece of technology that they lay their hands on. Sadly, there aren’t many things that people won’t like about the Oculus Touch. When people reach behind their back or simply turn away from their screens, the Touch loses the tracking because there high chances, one’s body would prove to be an obstacle for the camera and will block it. In addition, majority of the games that are developed for the Oculus Rift fail to utilize the latest Oculus Touch to its fullest. Thus, all in all, the Oculus Touch controller is one of the best virtual reality accessories in the market currently. Additionally, there are impressions that support the fact that Oculus Touch controllers make the VR experience complete as they make the platform more interactive and engaging. The Oculus Touch package is priced at $199 and includes an extra tracking camera apart from the controllers.